The days of watching melting ice cream run down the cone and onto your hand may soon be a thing of the past. British scientists say they’ve discovered an ingredient that causes ice cream to stay frozen longer. 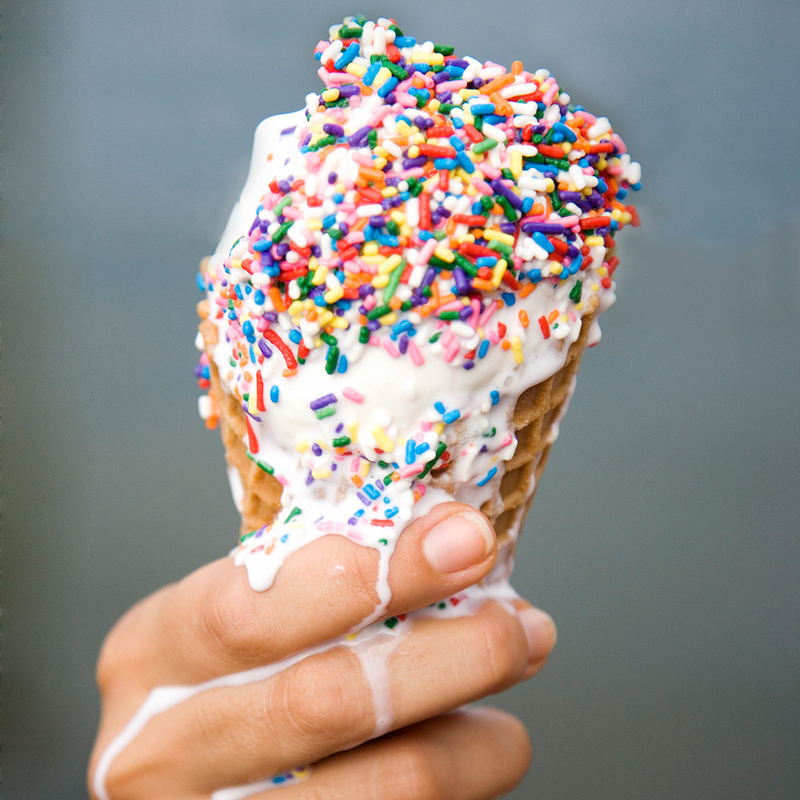 It’s estimated that slow-melting ice cream could end up in stores in about three to five years. It’ll probably be just sitting out on the shelf melting very, very slowly.